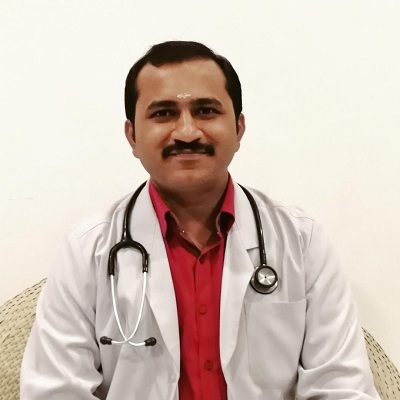 Dr. Rakesh Kumar is an MD Ayurveda in Dravya Guna Vijnana from K.V.G Ayurveda Medical College’s (Rajiv Gandhi University of Health Sciences, Bengaluru) batch of the 2011-14. He graduated with a degree in Bachelor of Ayurvedic Medicine and Surgery from the Indian Institute of Ayurvedic Medical College, Bengaluru (2003-2009). He brings to AyurVAID his experience at Kottakal Arya Vaidyasala (5 yrs) and Birla Kerala Vaidyashala (2 Years), alongside experience of his teaching stint at Hillside Ayurveda Medical College (Department of Dravya Gunam). 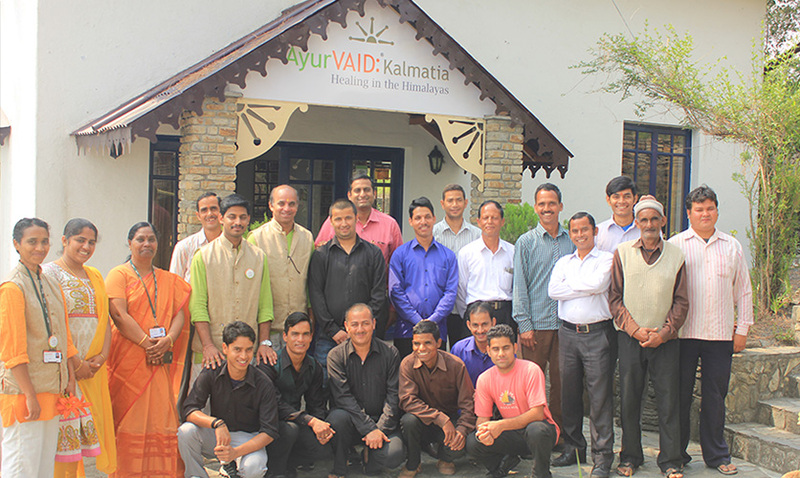 Dr. Rakesh has made it his mission to introduce authentic Ayurveda (Keraliya Style) across North India. An ardent explorer of flora and fauna Dr.Rakesh, who did his Masters on identification and utilization of medicinal plants, ensures that all the programs and treatment regimens at AyurVAID Kalmatia are customized using the rich flora of Kalmatia that he identifies through his vast 8 year long experience and practice. Dr.Rakesh possesses key skills of identifying medicinal plants in the natural settings, raw drug identification, preparations of classical combinations in Ayurveda, and effective and vibrant use of medicinal plants in treatment of various maladies. Dr Anish was born in to an Ayurvedic family and grew up seeing his father successfully treating numerous patients over 25 years, which inspired him and he obtained his BAMS from Alva’s Ayurveda Medical College, Karnataka and Masters in Shalyatanthra from MIAMS, Manipal. Highly competent medical professional with almost 8 years experience in Ayurveda & Panchakarma field. An expert consultant with vast experience of Ayurvedic medication, diet, nutrition, herbs and their applied uses. Participated and organized various medical camps and awareness programme in society regarding health and diseases. Presented paper in numerous Ayurveda seminars within India. Effectively treating various types of acute and chronic diseases like Diabetes, Stress, Anxiety, Psychological disorders, Obesity, Hypertension and Skin diseases including eczema, Psoriasis, dermatitis etc. Experienced in treating neurological complaints, Arthritis, Gastrointestinal diseases and sexual disorders through Ayurvedic medicine and Panchakarma. He started his practice at Ayurgruham hospital, Kerala in association with senior doctors and Vaidyas. Following which he was incharge of Ayurvedic therapy centers at Mumbai. He also practised Rasasasthra based medicine at Jiva Ayurveda, Delhi. On his at most interest in Keraliya Panchakarma therapy he joined with team AyurVIAD since 2018 and presently practising as a primary physician at Kalmatia. 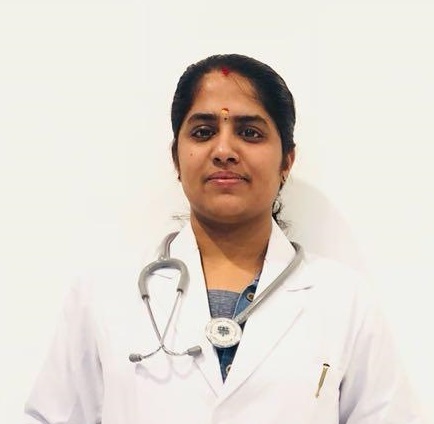 Dr. Aiswarya Chand is a B.A.M.S graduate from Indian Institute of Ayurveda medicine and Research, Bangalore, belonging to the batch of 2014-2015. 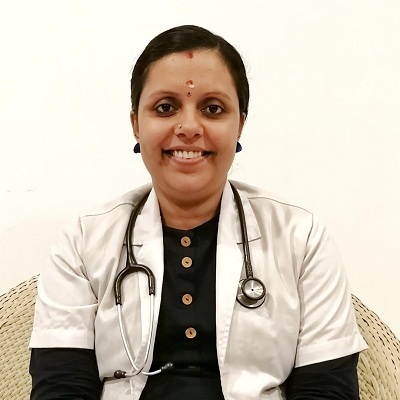 She brings to AyurVAID the experience of having worked as as Physician in Kotakkal Arya Vaidyasala, Patanjali Arogyakendra and Rajah Ayurveda – all in Bengaluru, Karnataka. Dr varsha G Krishnan was born at Kottakkal in Kerala. She had her Graduation at Vaidyaratnam PS Varier Ayurveda College, Kottakkal in Malappuram Dist. of Kerala, a college jointly run by Vaidyaratnam P.S. Varier’s Arya vaidy sala, Kottakkal and goverment of Kerala. She took her Graduation in BAMS in the year 2015 from the then university of Calicut. She was bright in her studies and achieved many scholarship and appreciation for the same. She started her career in the clinical field with the associates of Kottakkal Arya vaidya sala. She also had assignments with Panchednhriya Hospital Ernakulam Dist. Of Kerala, and also with its various units in Mumbai for couple of years. Enormous experience from Arya vaidy sala helped to excel in clinical practice with more focus in Gynecological disorders, Musculo-skeletal diseases, allergy, Life style disorders and metabolic diseases. She is keen in practising Kerala Panchakarma procedures with its authenticity and purity. Presently practising as Residential Medical Officer and Physician at AyurVAID, Kalmatia.